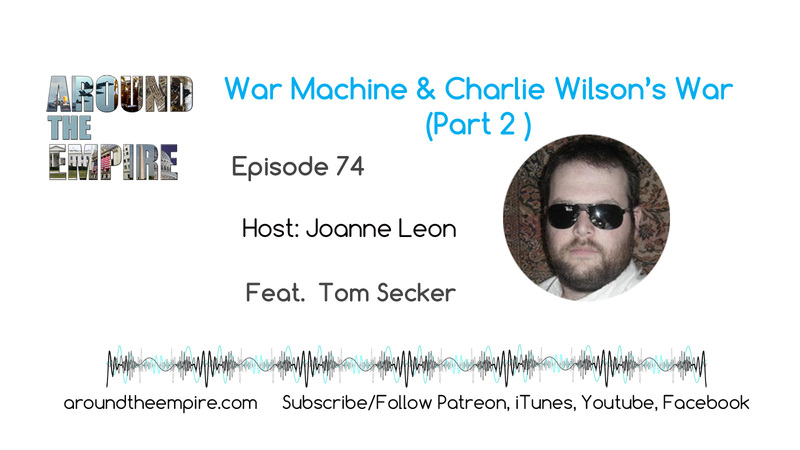 Tom Secker is a writer, researcher and podcast host from Northern England, who specialises in the intelligence services, Hollywood and the history of terrorism. 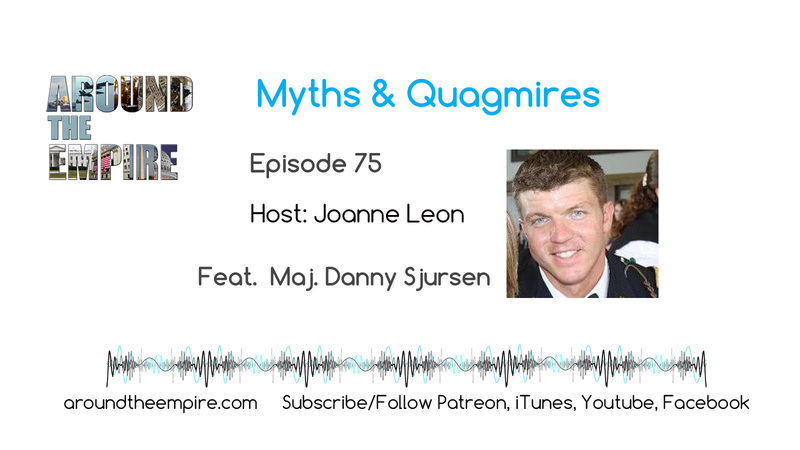 He hosts the ClandesTime podcast and is the author of two books, including National Security Cinema: The Shocking New Evidence of Government Control in Hollywood. Find his work and ways to support that work at spyculture.com and patreon.com/tomsecker. Recorded on October 18, 2018. Music by Fluorescent Grey. 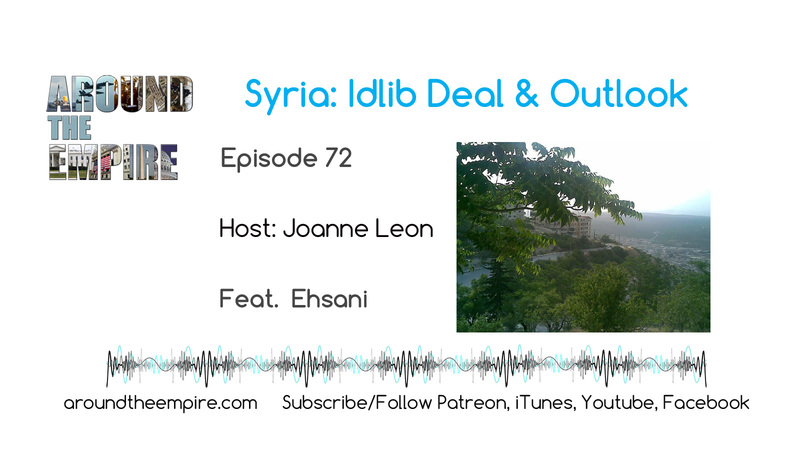 Syrian analyst Ehsani returns to the show to talk about the latest developments in the Syrian war, with a focus on the Idlib deal, Turkey’s role in the war, perspectives from Syrians, and the prospects for recovery. FOLLOW @aroundtheempire. SUBSCRIBE/FOLLOW on iTunes, iHeart, Spotify, Google Play, YouTube, Facebook. Recorded on October 2, 2018. Music by Fluorescent Grey.